Get an Exclusive Taipei 101 Gift Bag with a TWD700 voucher, limited edition postcards, and more! Chock full of tourist attractions and fun destinations, it would take you days to see all of Taipei's best sightseeing stops, but with this Taipei Unlimited Fun Pass, you can get one-time access to up to 12 different attractions within the city. You can opt for a one day pass, two days, or make sure you have time to see it all with a three day pass. There's so much to enjoy for the whole family! 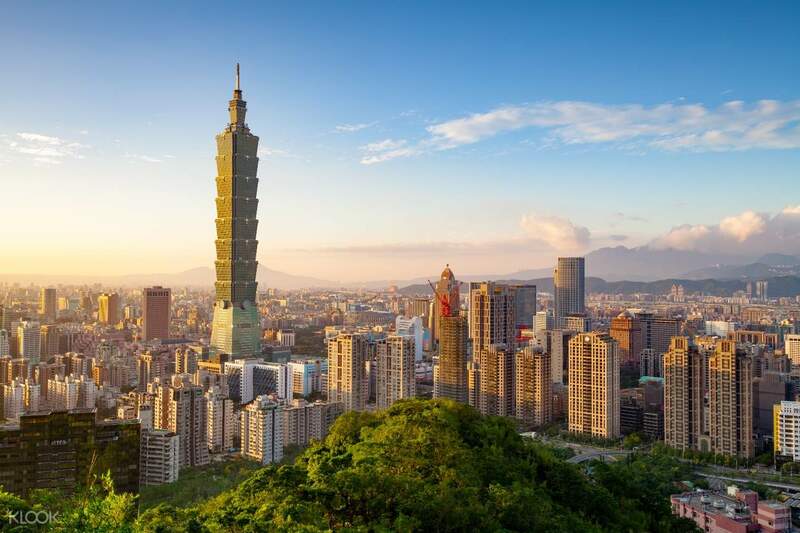 See the Taipei 101 Observatory for the views, rise to the top of the Miramar Entertainment Park Ferris Wheel, take the kids to the Taipei Children's Amusement Park or visit the one of the many museums in the city. 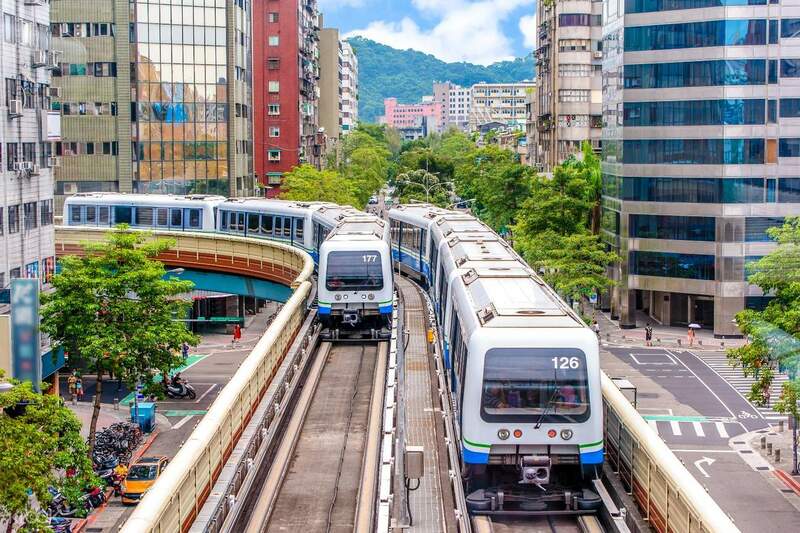 If you're looking for a way to get around, the pass also gets you unlimited rides to the Taipei MRT (with the exception of the Maokong Gondola), unlimited rides on the Taipei and New Taipei City bus, and unlimited rides on five Taiwan Tourist Shuttle Routes. You even get a handful of Dadaocheng Exclusive e-coupons that gets you match-making cakes, free handmate desserts, and even discounted cocktails. It's the best value pass that lets you see the wonderful attractions in Taipei. 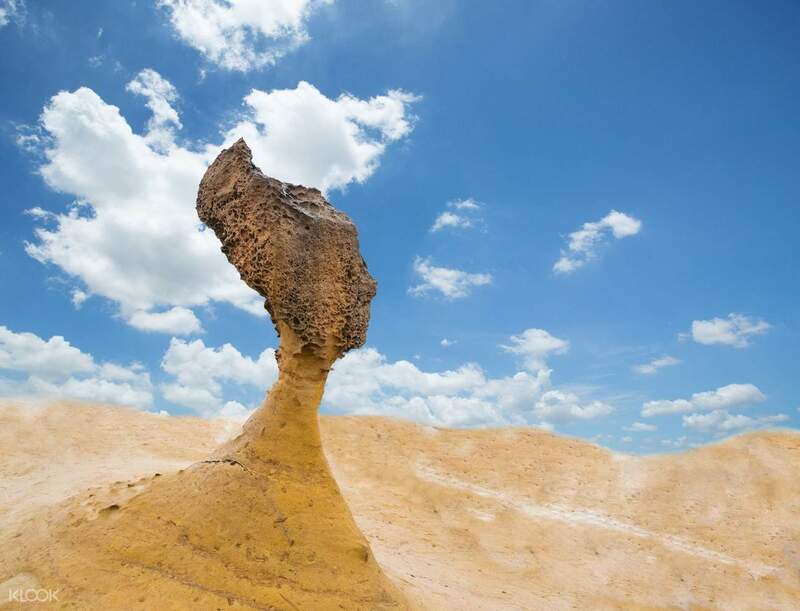 See Taipei's immense collection of attractions all with one pass! The pass is an anonymous card. It is not rechargeable and does not require a deposit. The card cannot be reimbursed or reissued if lost. Tamsui Historic Museum: This ticket is valid for a one-time visit each to Fort San Domingo, the Little White House and Hobe Fort. Gold Museum: This ticket is only valid for Four Joined Japanese-Style Residence, Environmental Building, Gold Refining Building, Jin-shui Special Exhibition Hall and Gold Building. Does not includes experience activities that require payment. Having the Unlimited Fun Pass is a must. This really saves you a lot of money. I cant imagine going out of places in taiwan without this. We enjoyed our trip with hassle free. Thank you Klook! Having the Unlimited Fun Pass is a must. This really saves you a lot of money. I cant imagine going out of places in taiwan without this. We enjoyed our trip with hassle free. Thank you Klook! Very convenient. Unlimited ride which gives you free access to certain attractions. All you need is your Google map. You won’t have to worry even if you get lost along the way. Very convenient. Unlimited ride which gives you free access to certain attractions. All you need is your Google map. You won’t have to worry even if you get lost along the way. It was worth the money. You don’t have to spent too much on transportation and other entrance fees of well known tourist attractions. Thanks klook. It was worth the money. You don’t have to spent too much on transportation and other entrance fees of well known tourist attractions. Thanks klook. Great value for money for DIY travelers. It's okay to explore to lots of places with unlimited rides to most means of transportation. Great value for money for DIY travelers. It's okay to explore to lots of places with unlimited rides to most means of transportation. 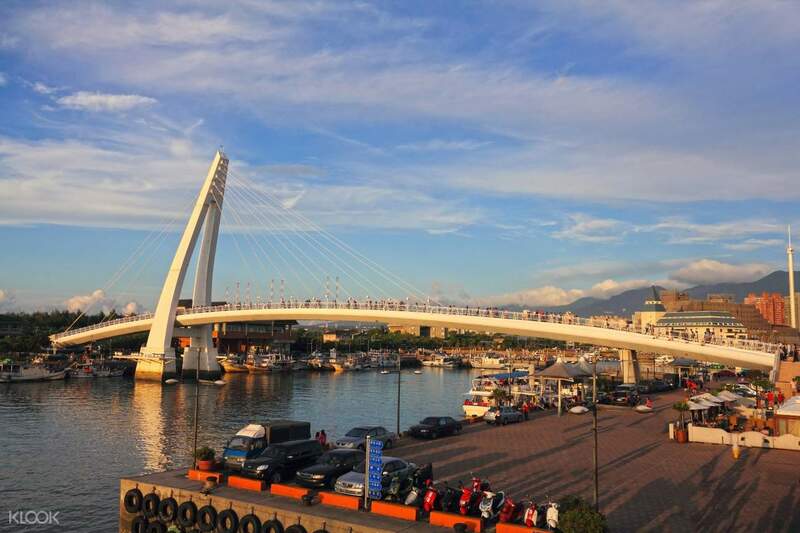 A day pass is enough to visit the taipei 101, National Palace Museum, Children’s amusement park, Shilin Residence, Tamsui Historical Museum, Tamsui Wharf, and Miramar Ferris Wheel. Plan out your itinerary well but the Wharf activity is not available during rainy day aside from Monday-Tuesday. We wasted our time there. 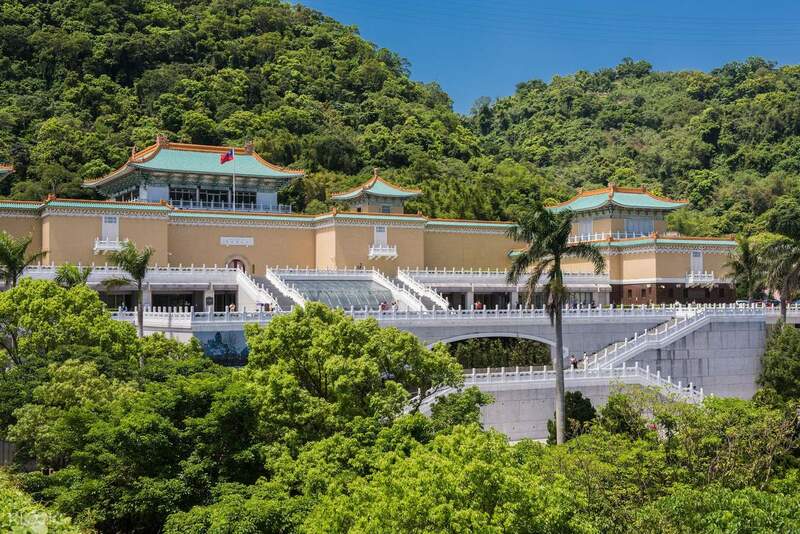 A day pass is enough to visit the taipei 101, National Palace Museum, Children’s amusement park, Shilin Residence, Tamsui Historical Museum, Tamsui Wharf, and Miramar Ferris Wheel. Plan out your itinerary well but the Wharf activity is not available during rainy day aside from Monday-Tuesday. We wasted our time there. This is the very good deal as you can have unlimited ride on MRT and buses and Free Entrance to 12 Tourist attractions. Although we were not able to visit All those 12 attractions and a pity that when we arrived in Taipei 101 we were not able to go to the Observatory as the queue was very long on a Sunday night with even kids having their educational tour I suppose as they were wearing school uniforms w/ a Teacher leading them. In Taipei 101 you have to line up for a ticket - Klook team maybe you can change this for the better and make it same as in National Palace Museum, Taipei Amusement Park, Main Building CKS Shilin Residence and Yehliu Geopark where we only had to show our fun pass and entry was quick and easy. This is the very good deal as you can have unlimited ride on MRT and buses and Free Entrance to 12 Tourist attractions. Although we were not able to visit All those 12 attractions and a pity that when we arrived in Taipei 101 we were not able to go to the Observatory as the queue was very long on a Sunday night with even kids having their educational tour I suppose as they were wearing school uniforms w/ a Teacher leading them. In Taipei 101 you have to line up for a ticket - Klook team maybe you can change this for the better and make it same as in National Palace Museum, Taipei Amusement Park, Main Building CKS Shilin Residence and Yehliu Geopark where we only had to show our fun pass and entry was quick and easy.